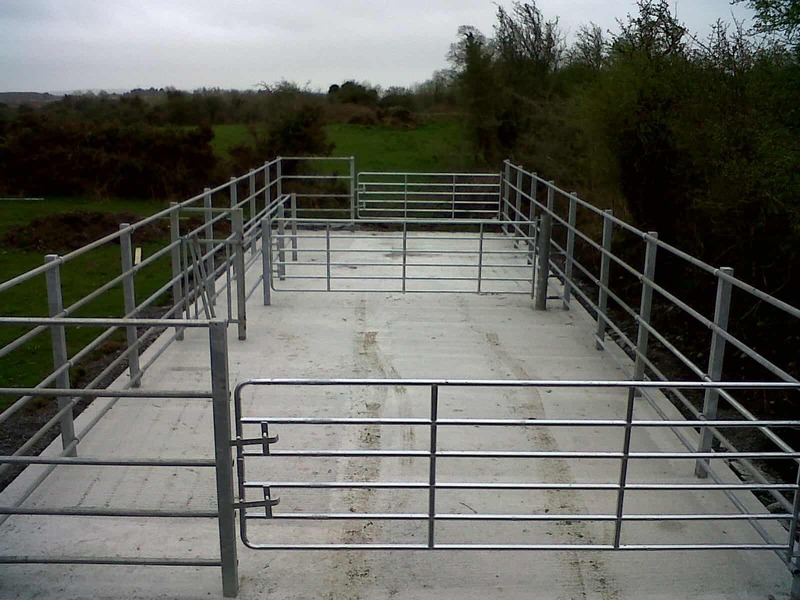 Provide safe and secure facilities for farmers during calving. 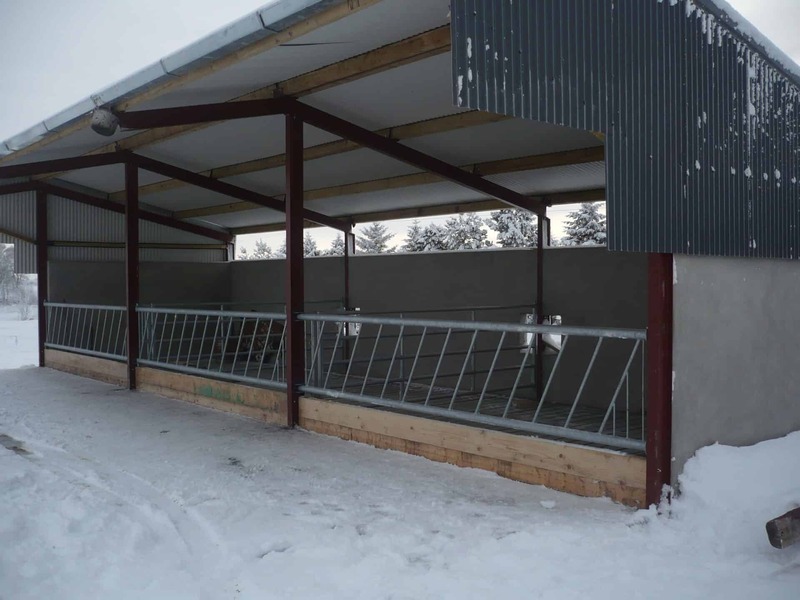 Can accommodate conventional and section births. 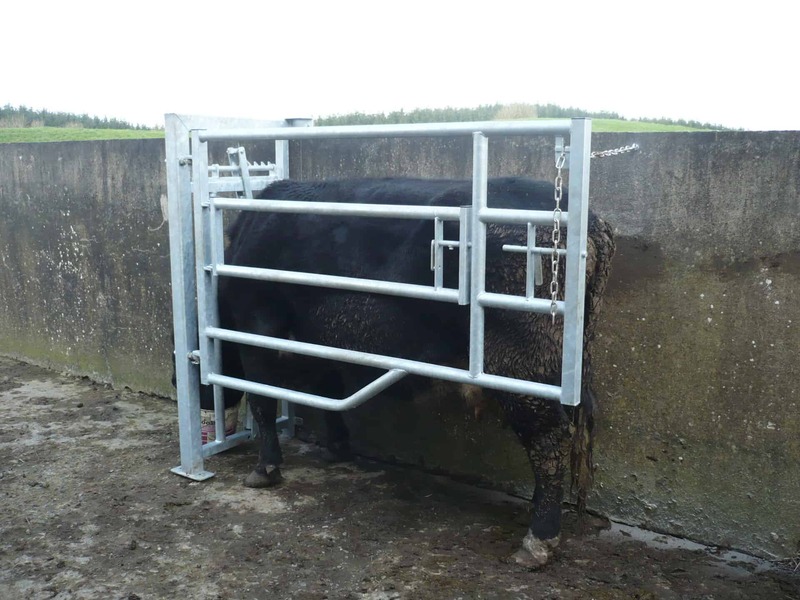 Can be easily fitted into existing calving pin or feeding passage. 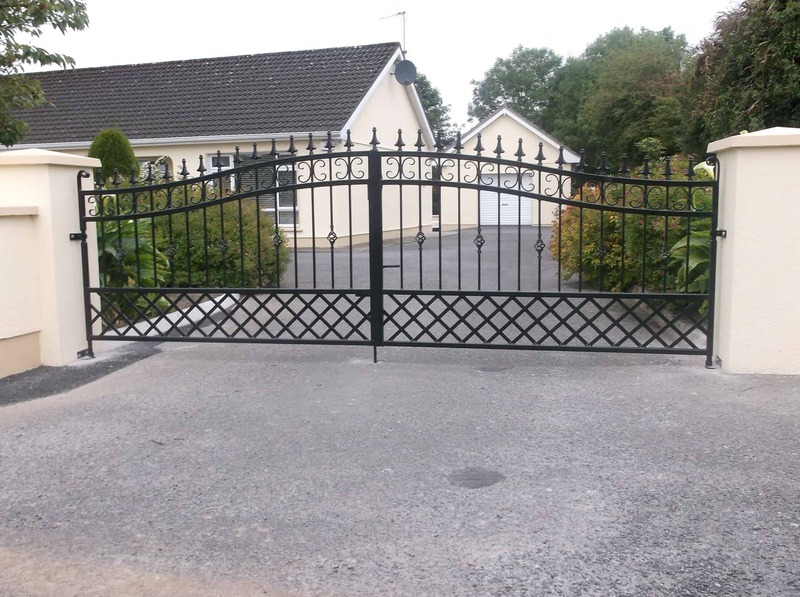 Gates improve the astatic appearance of a house. Entrance gates can improve the security of your premises. 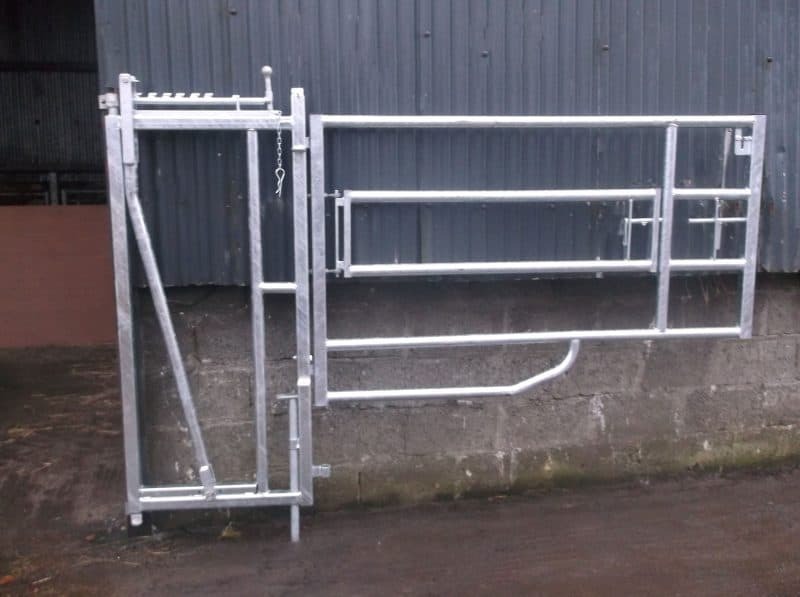 Made from high-quality steel with a galvanised finish. We have a full range of agricultural products available. 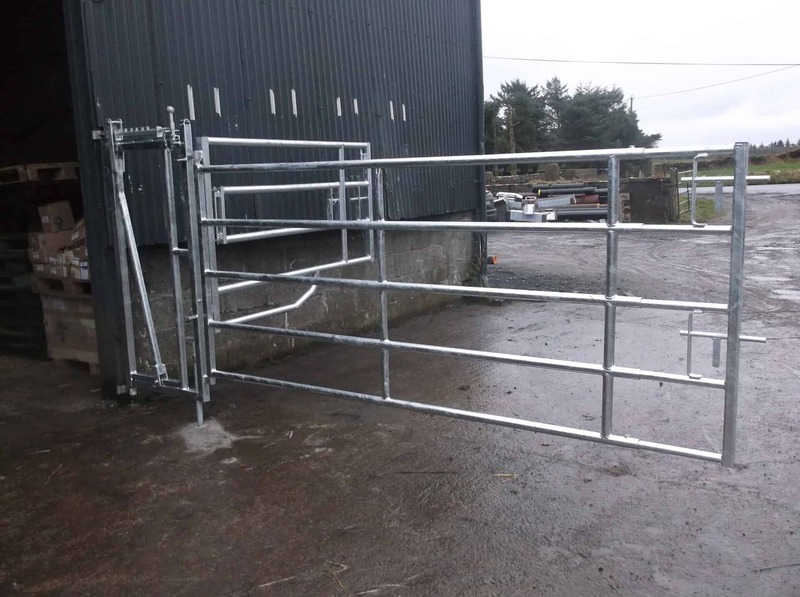 Click below to see our high-quality feeding barriers, creep gates and heavy duty gates. We also offer a range of services that can be performed in our manufacturing facility or by our mobile unit. 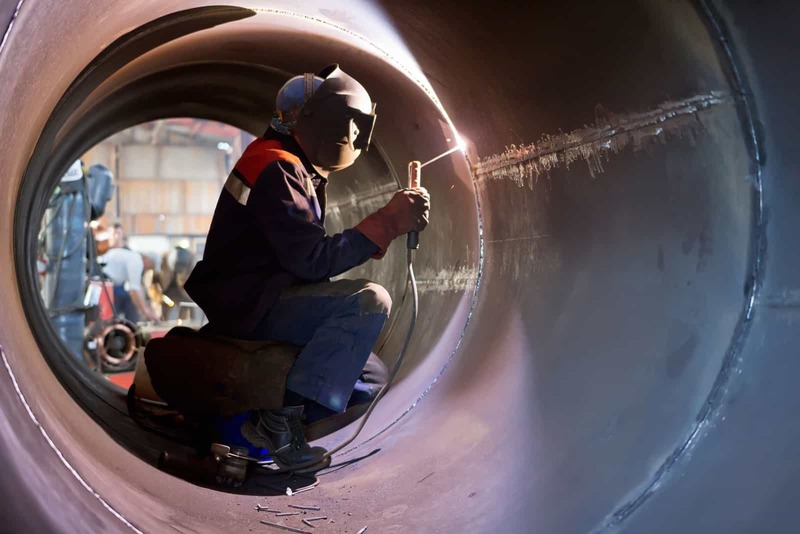 click below to see details of our pipe welding and aluminium welding services.